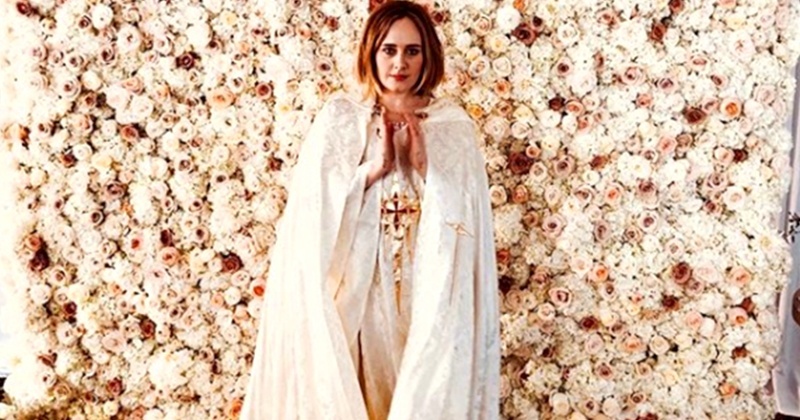 Adele planned, officiated and sang at her best friend's wedding and it's too cool to handle! It seems that if Adele ever wanted to quit show-biz, the 15-times Grammy winner would have another successful career as a wedding planner! What’s more cool is that she hosted the wedding in her backyard and ohhhh she even sang the song for their first dance. To top it all, Adele flew the newly married pair to Las Vegas to watch Celine Dion in a concert, where she sang as well! This what Carr who could barely contain his excitement had to say about it - “There was a grand piano with a man playing ‘Ordinary People’ and then Adele sang our songs with the first dance. It was absolutely amazing. I can never repay her. She’s a one-off, she’s just the best. She's everything…. What you see is what you get. I just want to tell everyone, and she won't say because she's so private."